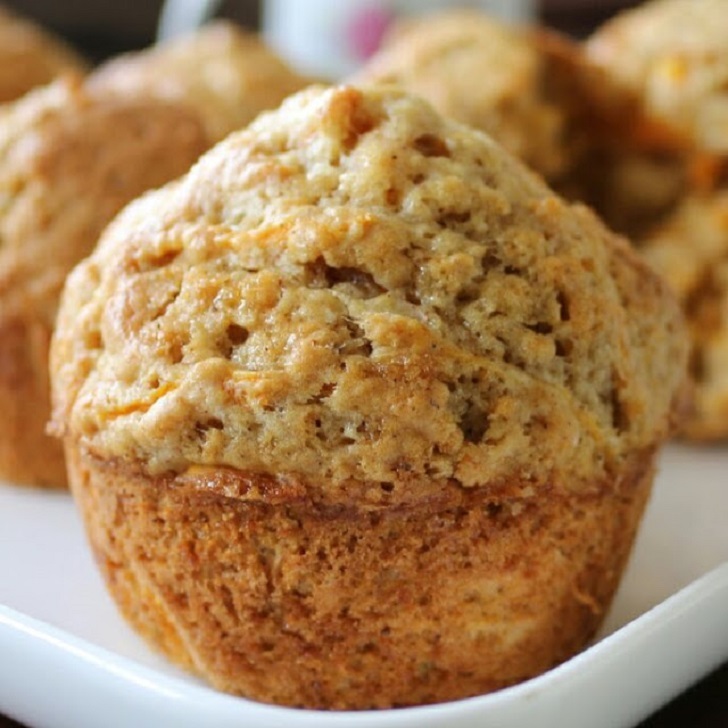 For those who love them some carrot cake, these muffins are for you. 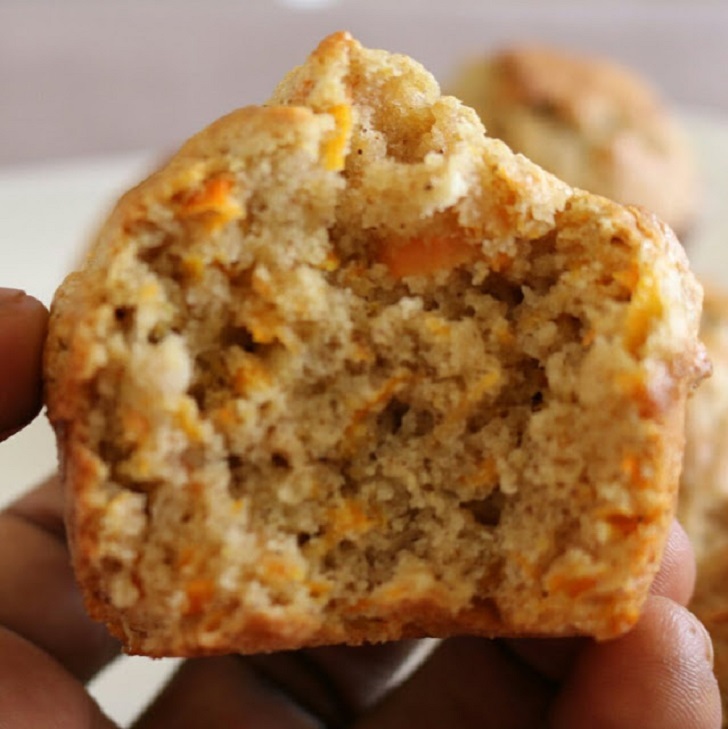 Carrots are sweet and packed with nutrients when cooked alongside cinnamon and nutmeg, they result into flavorful, sweet, moist, aromatic muffins to die for. I usually don’t fancy carrots in my dishes however this was exceptional and I loved them. This takes no time to bring together and is a way to disguise the carrots and have your kids eating them. Carrots are an excellent source of beta-carotene, which is a potent infection-fighting antioxidant and immune booster. Bake in a preheated oven at 200°C for 15-20 minutes or until a toothpick inserted in the middle comes out clean. Cool and serve. ENJOY!